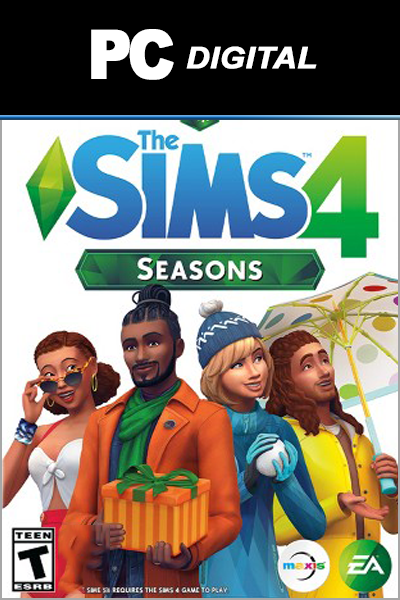 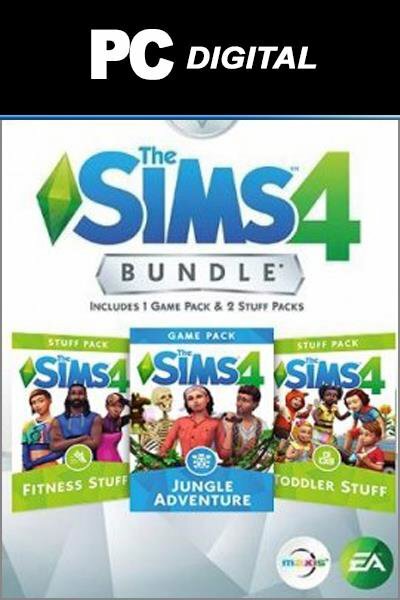 THE SIMS 4: BUNDLE PACK 1 (ORIGIN) This product is a digital code, once bought, the code will be sent to your email or can be downloaded directly from your screen. 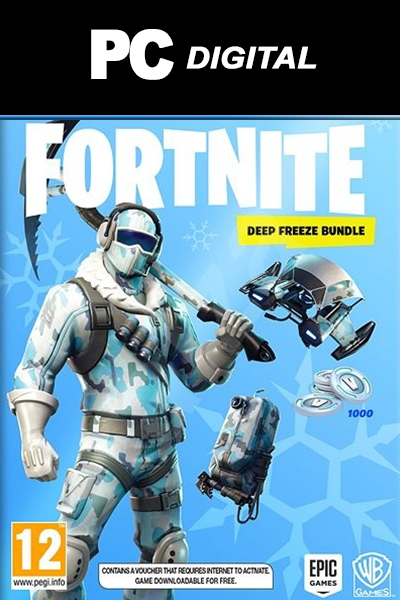 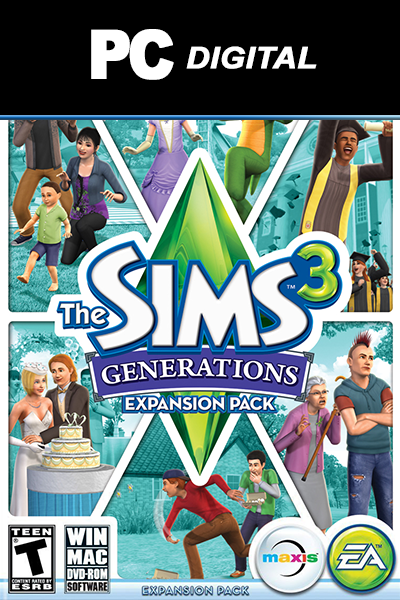 These codes are original and produced by EA.These codes have no expiry date. 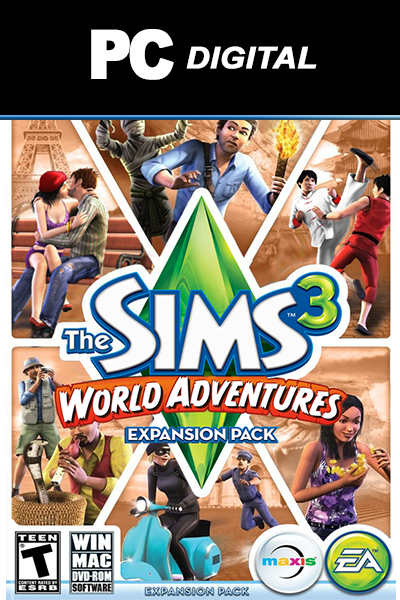 Get more SIMS action courtesy of livecards.eu! 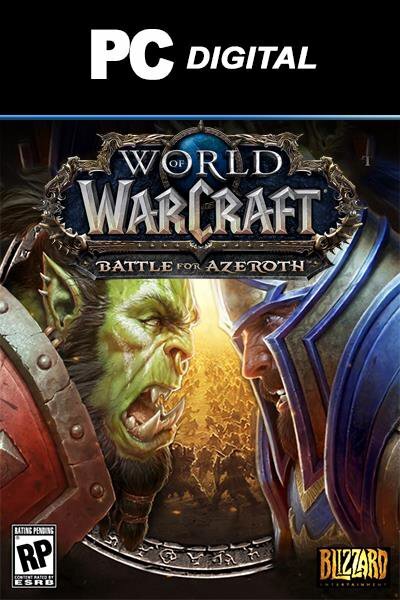 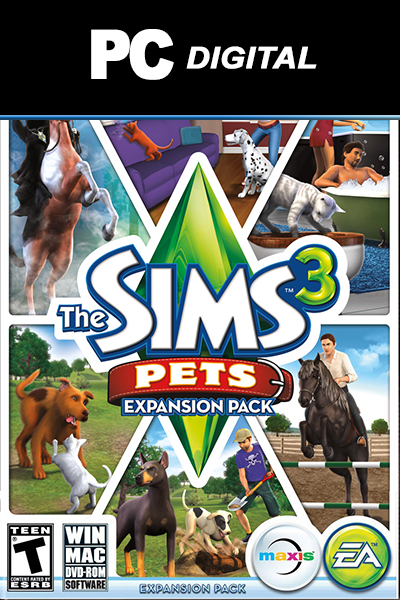 We offer many DLC packs to extend your playtime. 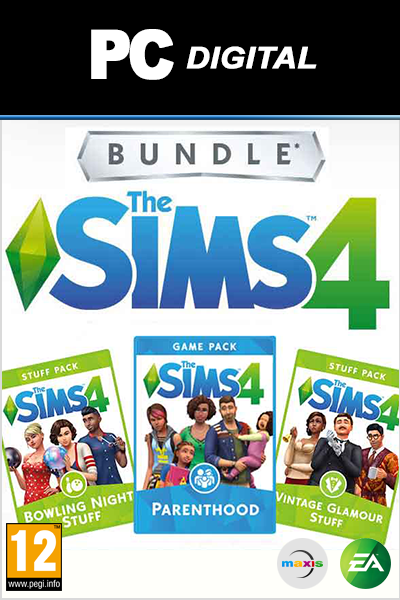 THE SIMS 4: BUNDLE PACK 1 (ORIGIN) Add more ways to play at a great value with The Sims 4 Bundle featuring 1 Expansion Pack, 1 Game Pack, and 1 Stuff Pack. 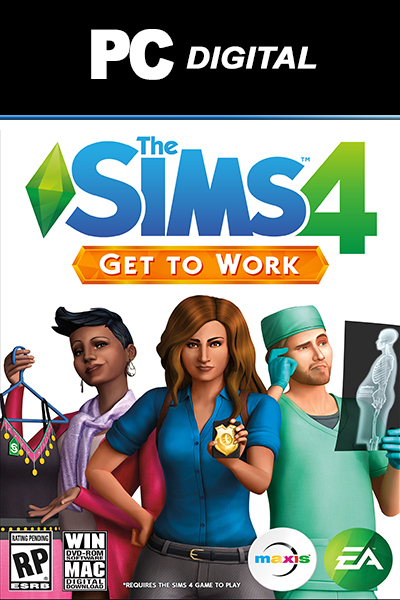 Rule the workplace with exciting new careers, take your Sims camping in an all-new destination, and throw a luxurious party. 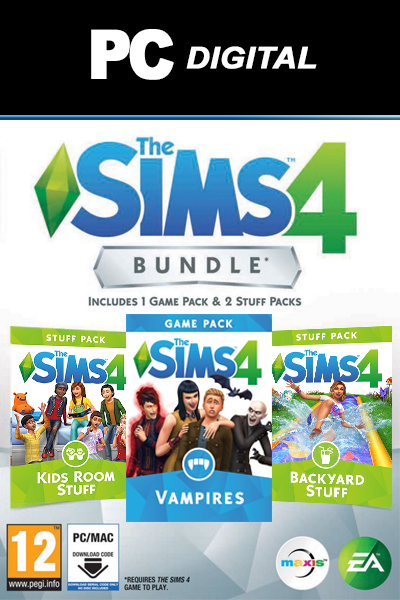 How to buy The Sims 4 - Bundle Pack 1 DLC PC? 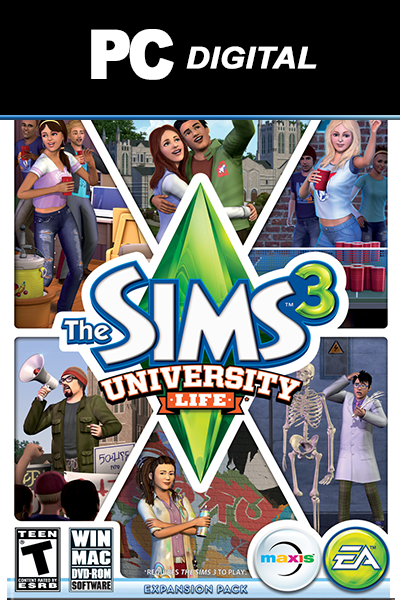 Buying The Sims 4 - Bundle Pack 1 DLC for PC from Livecards.eu is as easy as 1 2 3! 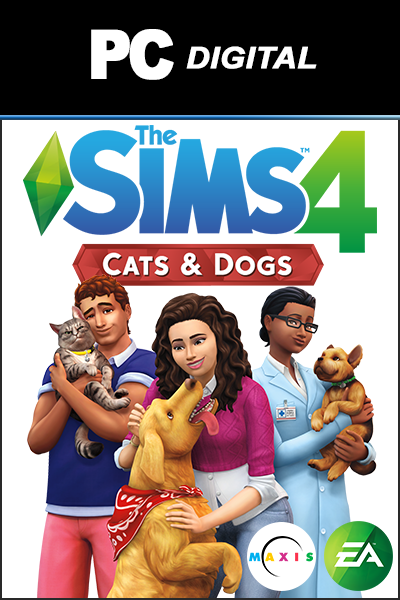 Simply fill in your email address, select a payment method and complete the payment! 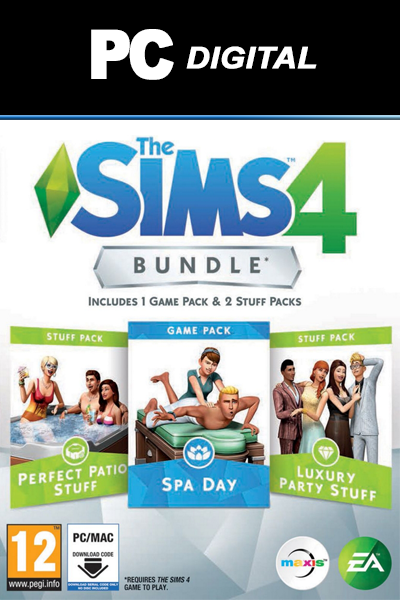 We have some of the cheapest The Sims 4 - Bundle Pack 1 DLC for PC on the market.